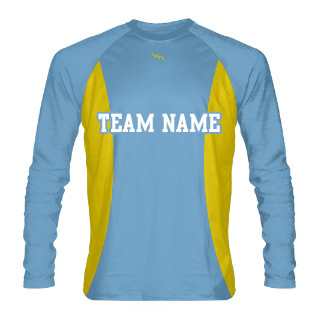 Sublimated lacrosse shooter shirts can be customized on all parts of your shirt. 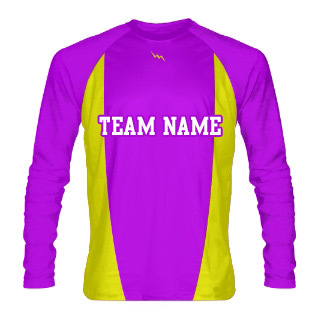 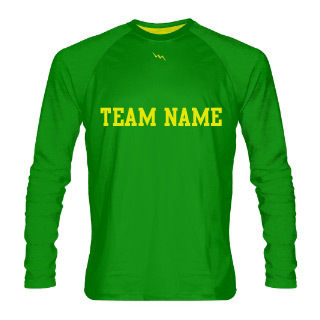 Click on the start your design now button below to begin designing your long sleeve shooter shirts. 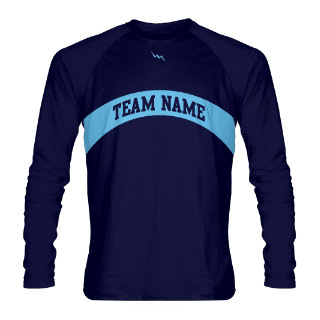 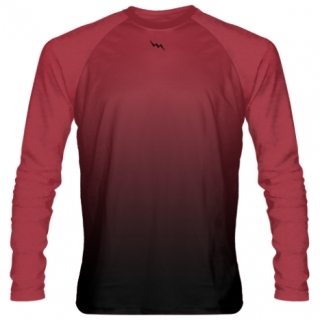 Long sleeve shooting Shirts can be used for any sport. Design #4 - top bottom contrasting color custom shooter shirt. 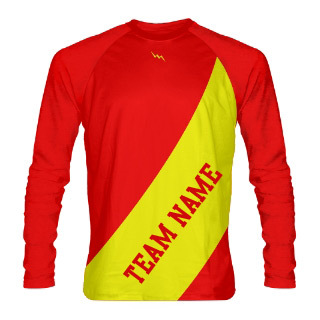 Please see below for other related products including sublimated lacrosse uniforms, sublimated lacrosse shorts, sublimated lacrosse pinnies and sublimated shirts. 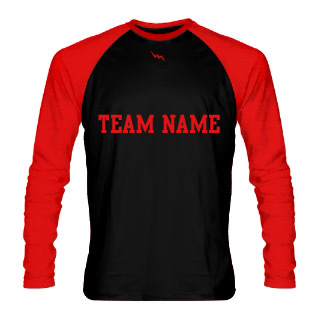 Long sleeve shooter shirts.